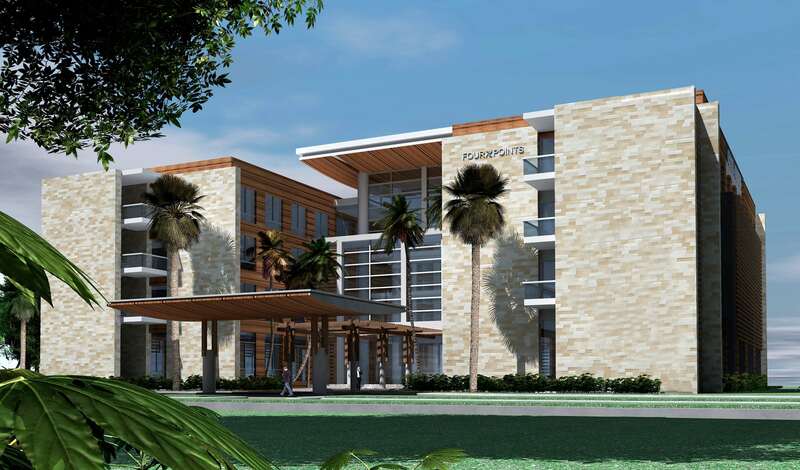 Four Points by Sheraton Puntacana Village is situated directly in front of Punta Cana International Airport (PUJ) and provides easy access to world-class golf courses, Six Senses Spa, and 5 miles of private beach. Experience the first Punta Cana hotel built by Starwood Hotels & Resorts and let your imagination run wild while you explore the Dominican Republic. Don't forget to take advantage of our special offers and packages to help you save on your visit.